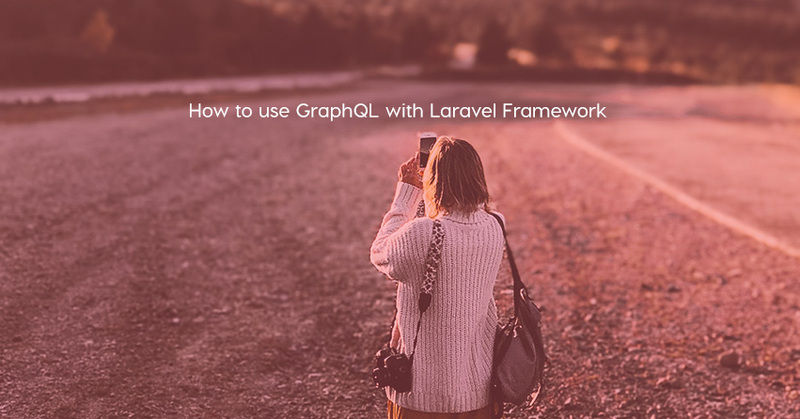 jansenfelipe has a good tutorial on how to use GraphQL with Laravel Framework. Get helpful AngularJS tutorials, news and freebies straight into your inbox. This post is submitted by one of our members. You may submit a new post here.